California’s ignorant Attorney General Xavier Becerra is barring state employees from business trips to states that passed measures that limit the rights of LGBT individuals. Thursday, Becerra revealed that the restrictions would prohibit state-funded and state-sponsored travel to four states: Alabama, Kentucky, South Dakota, and Texas. 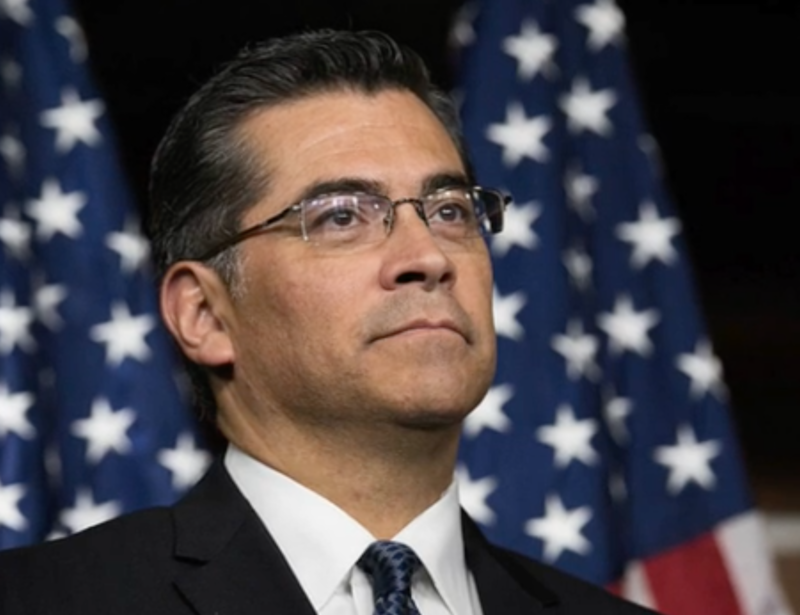 California Attorney General Xavier Becerra (D) will bar state employees from business trips to four states after those states passed measures limiting the rights of LGBT people. The new restrictions prohibit state-funded or state-sponsored travel to Texas, Alabama, Kentucky and South Dakota, Becerra said Thursday. State legislators in Texas, Alabama and South Dakota this year passed new laws allowing adoption or foster parent agencies to refuse service to LGBT families. A new Kentucky law would allow student organizations at state schools to block LBGT people from membership. California’s Democrat-dominated legislature passed a measure last year barring state-funded travel to states that allow discrimination on the basis of sexual orientation or gender identity. Already, the law has blocked employee travel to four other states — Kansas, Mississippi, North Carolina and Tennessee.